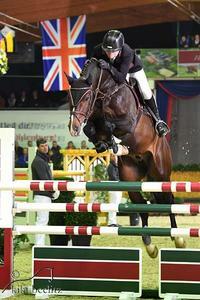 Casalido is a charming, competitive jumper and a perfecrt carbon copy of his sire, Casall. His fantastic canter and incredible jumping technique, as well as, his natural ability over the fences will guarantee that this young stallion's popularity. In 2014, Casalido finished a very good 30-day-test in Redefin where he proved his capacity for jumping with high scores of 9.5. He showed off his fast reflexes and great manners at the jump. 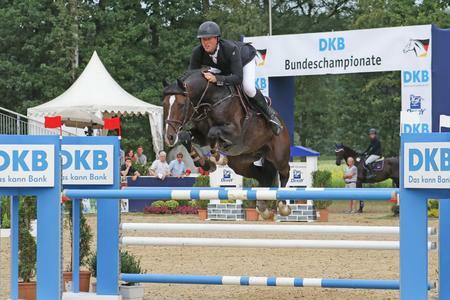 At his first show in May 2015 he won a 1.10m youngster class at age four and in 2016 Casalido qualified for the Bundeschampion with Hendrik and Gerd Sosath multiple times. Gerd won three qualifications in a row with him and became runner-up in the small final in Warendorf. Furthermore, he impressed with his first crop and the Oldenburg-International association awarded him 1c-main premium for his first foals. Casalido won eight youngster classes in a row in 2017 and received scores up to 8.8, as well as, qualified severel times for the Bundeschampion, where he had to change riders last-minute. With a new rider Hendrik, who didn't have a lot of time to practice, he became better with every round and placed sixth in the small Final. Casalido's jumping potential is in his genes. 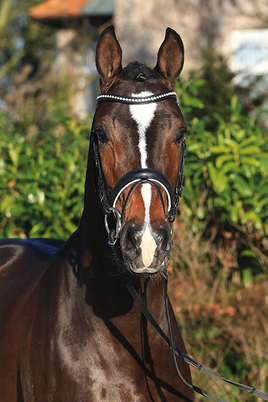 His sire Casall, ridden by Rolf Göran Bengtsson (SWE), is one of the top fixtures in the international jumping arena. 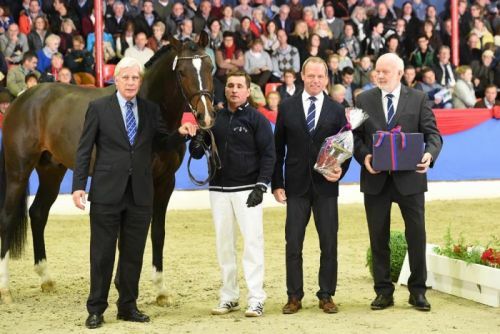 He won numerous big prizes, world-cup jumping competitions, was successful at the Olympic Games in London, at the European Championships in Herning (DEN), placed fourth at the World Equestrian Games in Caen (FRA) and won several times at the Global Champions Tour. In 2014, this combination was the most successful pair in the world. In 2016, Rolf-Göran Bengtsson and Casall claimed both the Longines Global Champions Tour Grand Prix of Doha win and the prestigious 2016 Champion of Champions title in a magnificent showdown in Qatar. Casalido's dam, Kyara, is a full sister to Bella Donna's dam, Orlis I. Bella Donna herself was very successful in international championships with Meredith Michaels-Beerbaum. She won the highest prize money in Germany in 2013. Furthermore, Kyara is full sister to the two approved stallions Charisma I and II. She has also produced Limonchello NT who is successful in international 1.60m classes with Ludger Beerbaum and Christian Kukuk. The dam sire, Calido l, is considered one of the best Holsteiner stallions at this time, with his offspring's winnings totalling more than three million euros. More than 70 Calido I sons have been approved and nearly 300 are successfull showjumping. 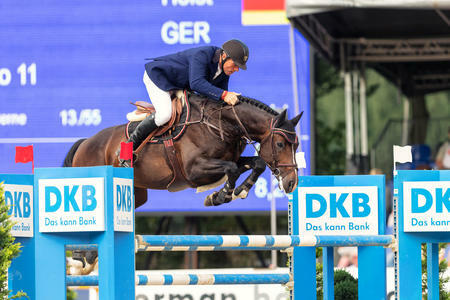 In addition to type, jumping ability and technique, Calido I is also known for his rideability.